Recent studies suggest multivitamins aren’t making people any healthier. 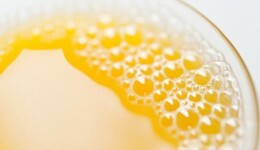 Can bathing in vitamins boost your health? First it was vitamin shots, then vitamin drips — now a growing number of folks are splashing around in vitamin C-infused showers to help improve their health. 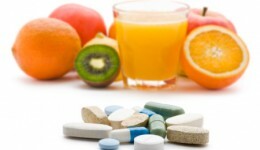 Are vitamin supplements really necessary? 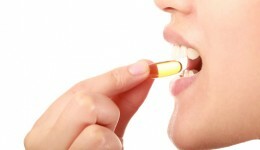 Vitamin water, vitamin chews, vitamin supplements–Does your body really need extra vitamins or can you go without? 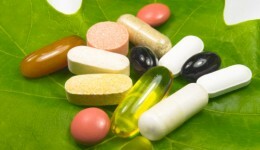 Nearly half of all Americans take dietary supplements. Do you know the risks? How important is folic acid for women? 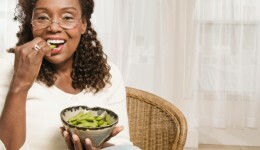 Experts say women of all ages can benefit from this essential vitamin. Here’s what you need to know. As National Nutrition Month gets into full swing, we’re taking a closer look at what you can do to make sure you are dining healthy. Are you getting your ‘plate in shape’? March is National Nutrition Month. It’s a good excuse for re-examining what you put on your plate—and in your mouth.